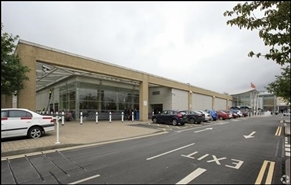 Ground Floor: 10,105 sq ft 938.79 sq m First Floor: 682 sq ft 63.36 sq m The property is available by way of an assignment of the existing lease expiring 24th December 2021. 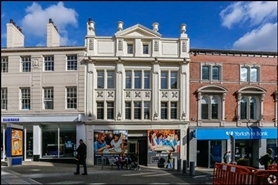 **STAFF UNAWARE** Tenure The property is held on a lease expiring 24th December 2020 at a passing rent of £575,000 per annum exclusive. 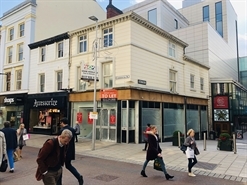 The property is held on a full repairing and insuring lease, expiring on 20th October 2019. 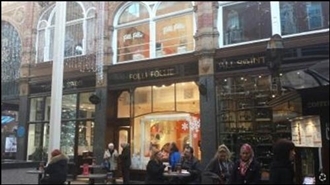 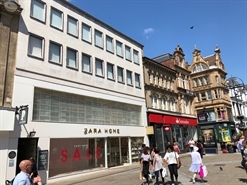 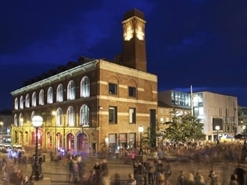 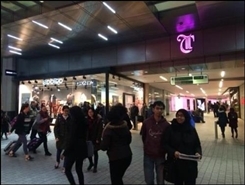 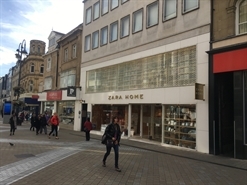 The property occupies a prime location on Commercial Street opposite Leeds Trinity Shopping Centre with nearby occupiers including Lush, Trespass, Halifax, Clarks, Paperchase and ITSU. 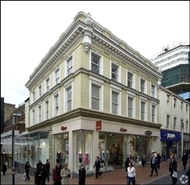 The property comprises 95 sq m of ground and first floor retail accommodation. 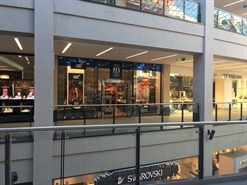 The available space comprises ground, first, second floor and basement retail space. 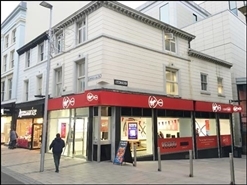 The property is held on a lease expiring 24th March 2024 at a passing rent of £80,000. 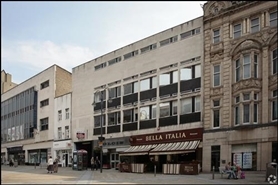 The lease is available on an assignment or a sublet basis. 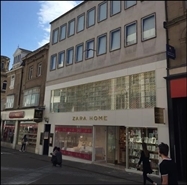 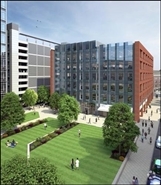 The available space comprises ground floor retail accommodation within Unit 1. 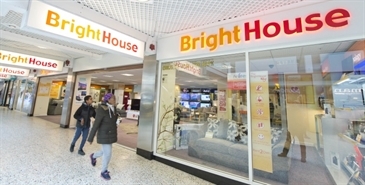 A new lease is available on terms to be agreed. 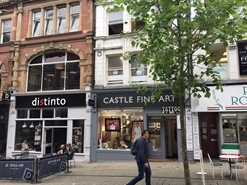 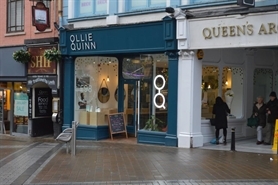 Available space equates to 112 sq m The property is held by way of a lease expiring on 30th August 2021 at a passing rental of £77,500 per annum exclusive with no further rent review until expiry.